Berlin is a perfect city to visit if you love culture, art and museums. Berlin has over 170 museums and galleries and even has a Museum Island where five impressive museums are nestled together in the middle of the River Spree. I visited a lot of the museums that are well known on my first visit to Berlin during a college history trip in 2004. 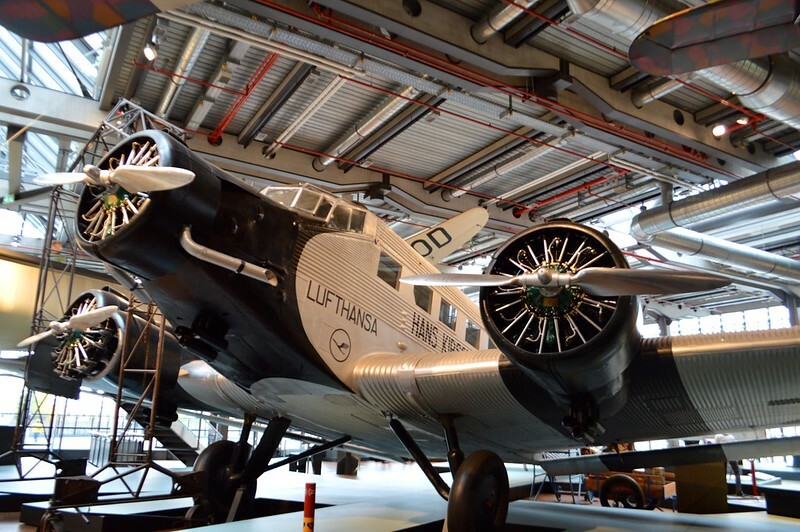 On my second visit to Berlin I wanted to spend some time learning about something other than the build up to the Second World War and explore unusual and less traditional museums. There are a great selection of museums in the city devoted to subjects like Jewish history, LGBT culture, German film and television, technology and so much more. There’s even a museum dedicated to the currywurst (my all time favourite street food) but here are some of my favourite museums in Berlin. 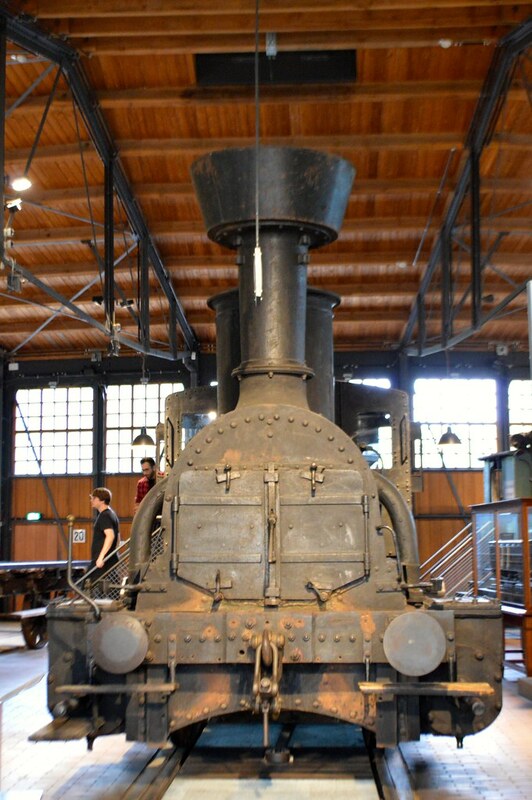 The German Museum of Technology (Deutsches Technikmuseum Berlin) is a perfect if you're a train lover like myself but also has exhibits about other forms of transport, cameras and computer technology. 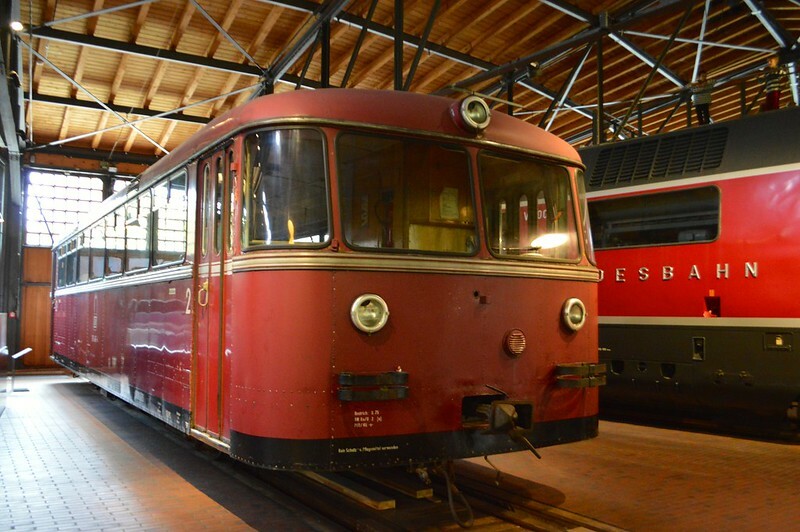 The museum is located on part of the old railway yards near Anhalter Bahnhof. As you approach the museum you will notice a huge bomber attached to the roof which was used in the Berlin Airlift. The museum is set over four floors and is an impressive space. 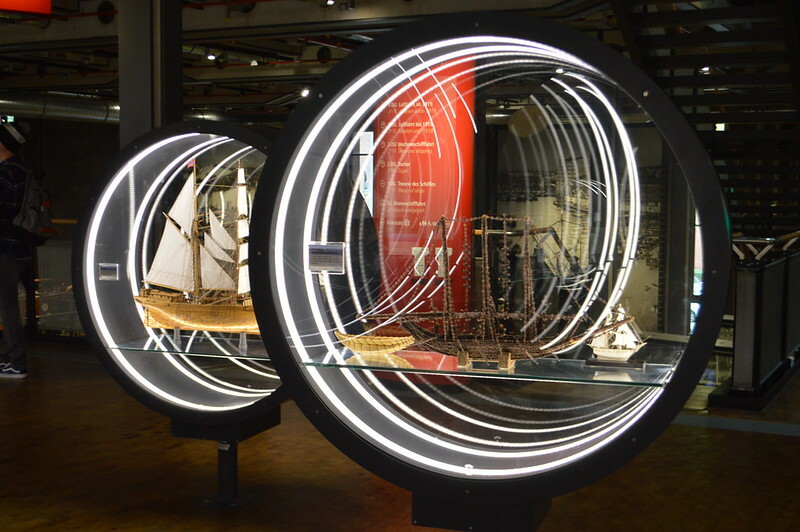 The lower floors are dedicated to ships and maritime history and the upper floors are focussed on aviation. As you can imagine Martyn and I headed straight through to the railway exhibitions as soon as we arrived. The railway exhibitions and housed in two railway turntables/roundhouses. 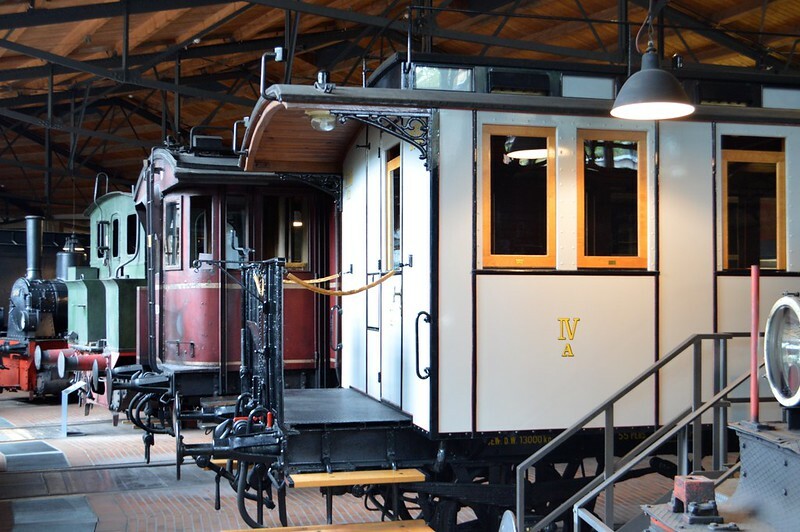 Displays include locomotives and rolling stock from the early days of rail in Europe right through to an experimental locomotive used for the development of the ICE high speed train. There was even a nod to Merthyr Tydfil in Wales with a wagon from the Pen-y-Darren Ironworks, where on 21 February 1804 the world's first locomotive-hauled railway journey took place. The exhibits are presented in a really engaging way and there is enough to see to keep you busy all day, the visit was a real highlight of my trip to Berlin. Admission costs 8 Euro (discounts for concessions) and is open Tuesday-Sunday. I normally plan the itinerary for holidays that I go on with Martyn but this one one place he insisted on adding to the list. The Ramones Museum Berlin is the only museum of its kinds in the world devoted entirely to the 22-year history of the New York punk band The Ramones. 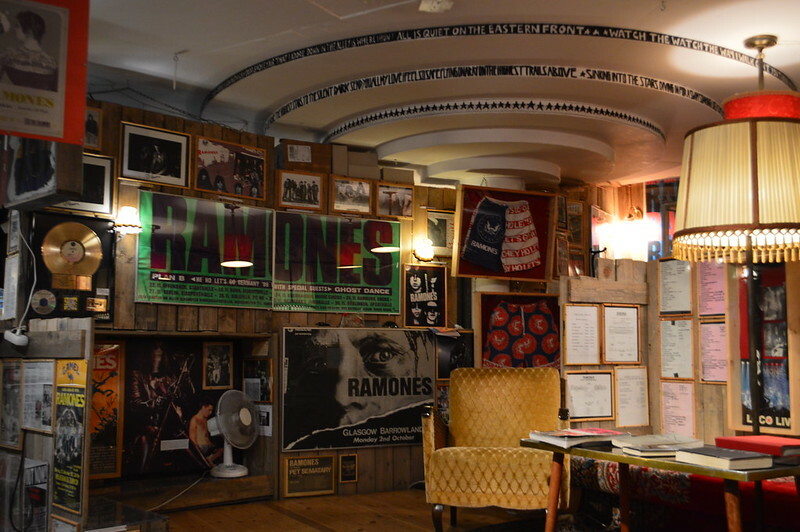 The museum's founder is music journalist Flo Hayler who spent time with the band members and soon began to collect anything and everything to do with the Ramones and built up a vast collection of memorabilia. All of the items on display are presented in English and are loosely split into themes. Many of the 500+ objects were donated or owned by band members themselves. There are a signed pair of jeans worn by Johnny Ramone, rare posters, set lists, microphones and promote items from the bands long history. 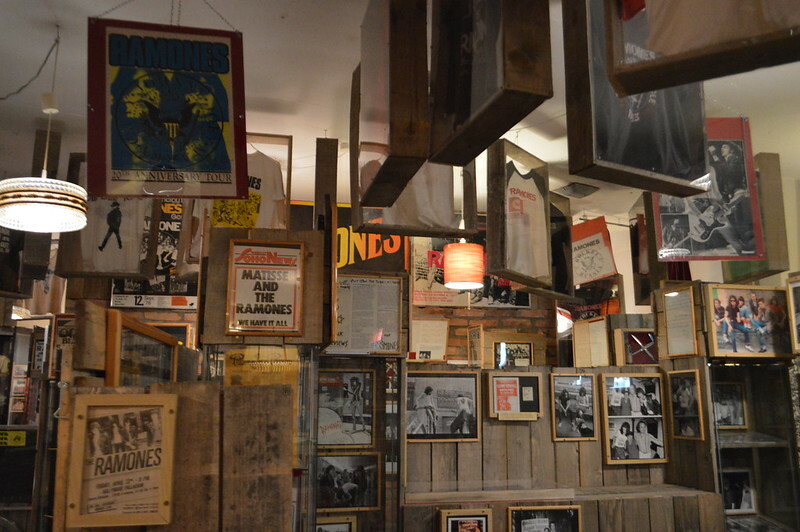 The Ramones museum is a must-do for fans or just those interested in punk and music history. The museum houses a small café where gigs take place across the year and it a great place to enjoy a sit down in a cosy armchair after a day on your feet seeing all the sights of Berlin. The museum is open 10am-10pm 7 days a week and for €6 you get entry, lifetime membership, a pin badge and a beer/soft drink to enjoy as you wander around the exhibits. Tränenpalast - "Palace of Tears"
This museum was the last stop on our trip before heading to the airport to come back home. 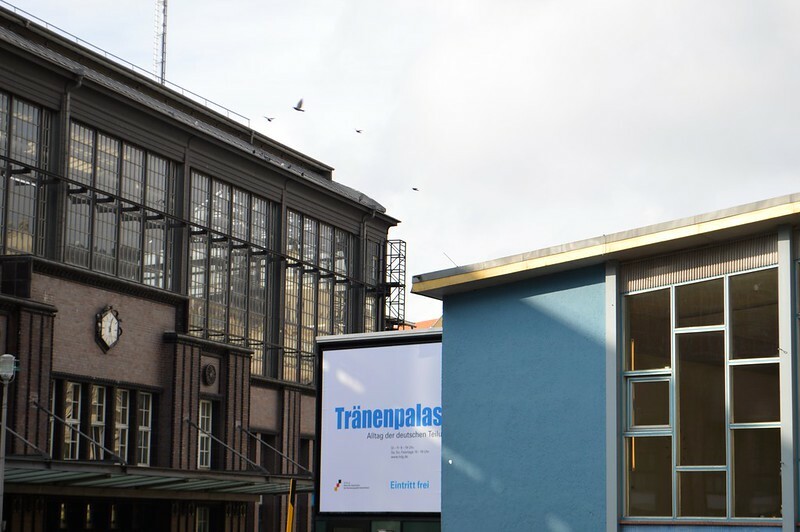 The Palace of Tears is the former border crossing station at the Berlin Friedrichstraße S-Bahn train station, On this site East Germans said tearful goodbyes to their family members and visitors going back to West Germany from 1962 until 1989. 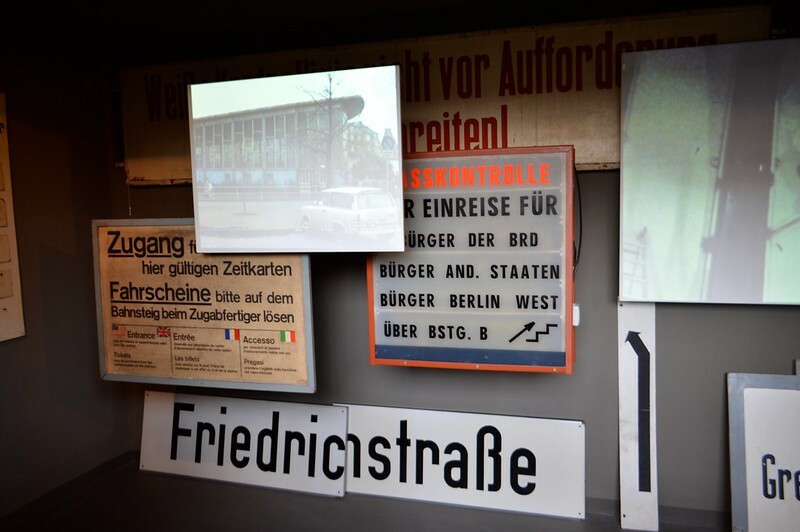 The exhibition opened in 2011 and its aim is to remind visitors of the consequences and harsh reality of the German separation behind the Berlin wall. 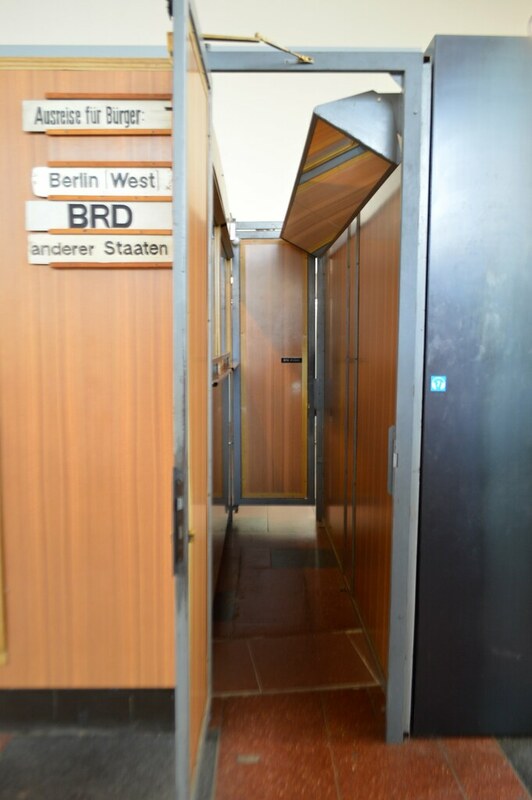 In the museum you can view original artefacts, documents, photographs, audio and video recordings which illustrate the experiences at the check-point and bring to life how difficult it was for Berlin families separated by a wall was was virtually erected overnight. This is an excellent modern history museum which is free to visit and both interesting and emotional. If you want to read more about my trip to Berlin you can find the rest of my posts here. There are some amazing museums in Berlin. We wen to the Berlin Wall Museum and the Topographie of Terror museum, both worth visiting but both very grim. The Palace of Tears sounds so moving too. I would like to go to some museums in Berlin that are more uplifting next time. I have never been to Berlin and I had no idea there was so much to see and do and so many museums! You could easily have a week in Berlin, especially in the summer when you can chill out in the parks and beer gardens. I have never been to Berlin before but it sounds like a place with a lot of history and museums. I love museums and think you can learn so much from exhibitions. Great post! the transport museum is great for kids, I think there is a special trail they can follow.